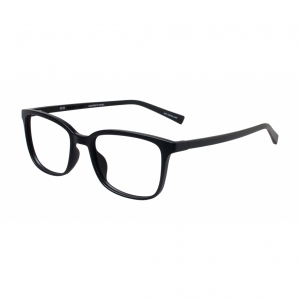 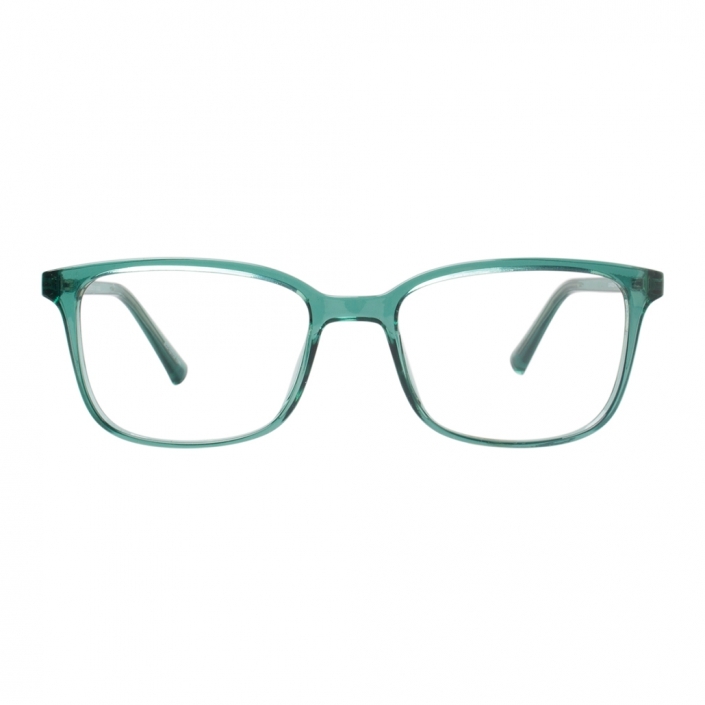 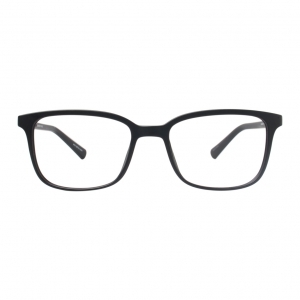 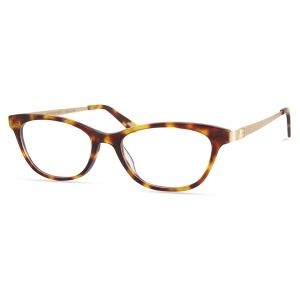 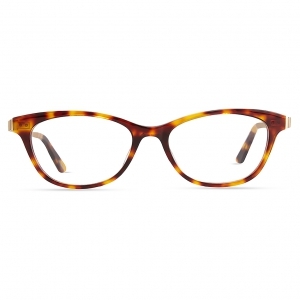 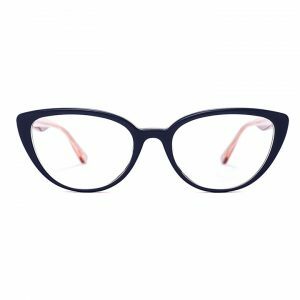 A unisex frame that comes in some fun and classic colours. 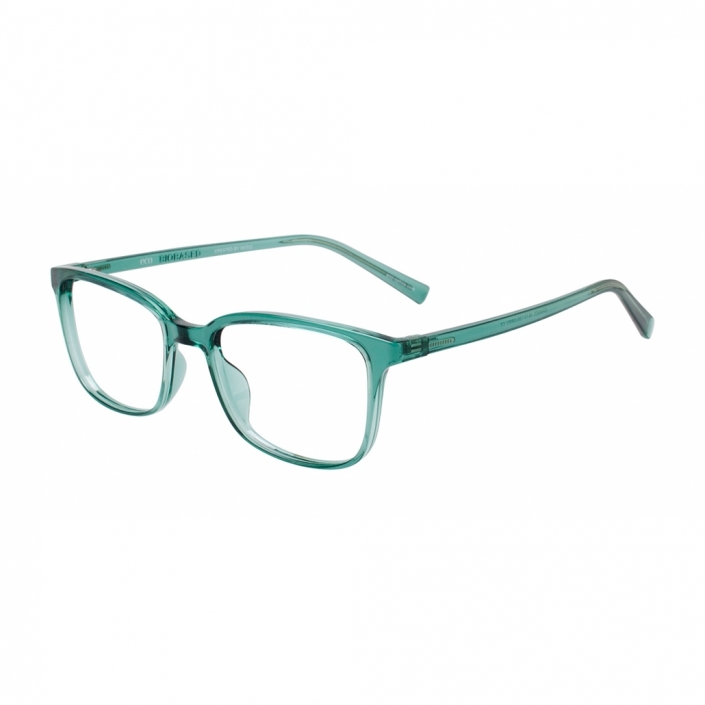 Wear in black for a sophisticated and formal look or try the green for a conversation starter. 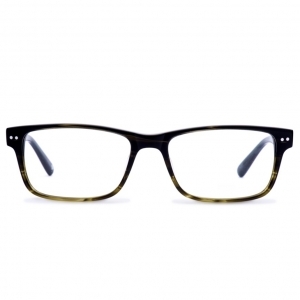 ECO Biobased eyewear is made from 63% renewable non-food oil, certified by the USDA, and a tree is planted for every frame sold. 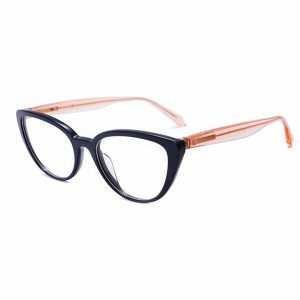 ECO has sustainability and social responsibility as its main commitments, and we empower customers to reuse ECO’s packaging and donate their unwanted eyewear to people in need.